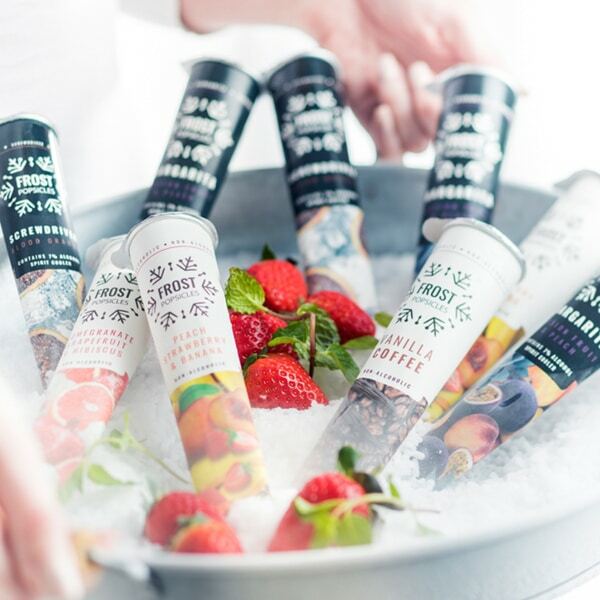 Sophisticated flavour notes with all the natural goodness of the pure fruit juice blend it’s made from.  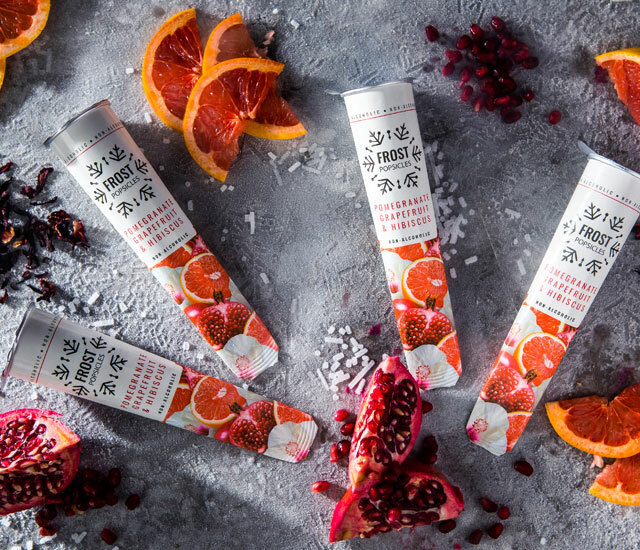 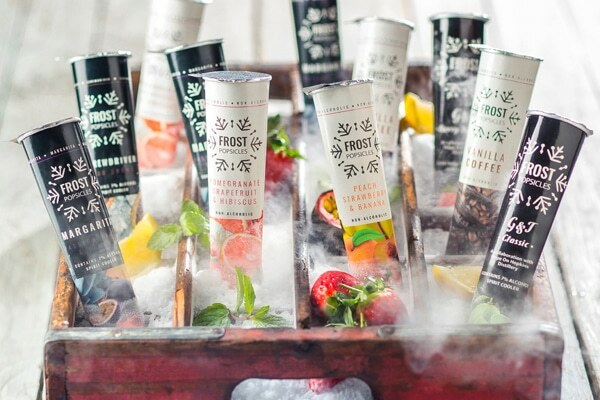 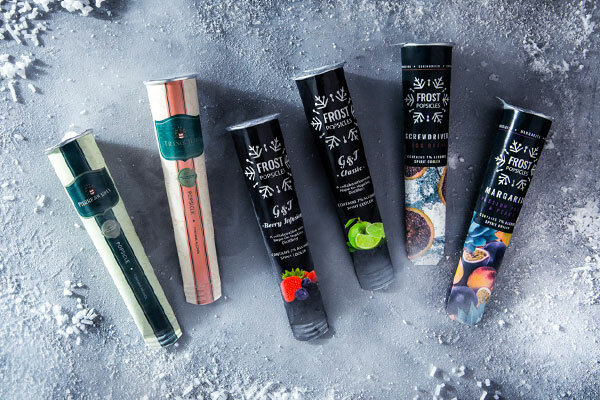  The Pomegranate, Grapefruit & Hibiscus Frost Popsicle has a rich ruby colour and a refreshing sweetness neatly balanced by the fresh acidity of grapefruit juice. 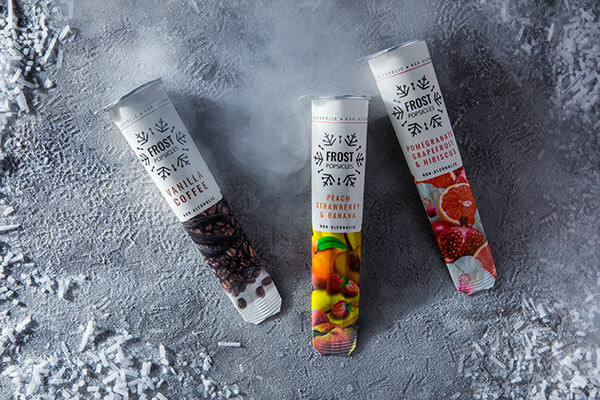 A deliciously fresh flavour profile – what more could you ask for?